The persistence of an epidemic of obesity and type 2 diabetes sug- gests that new nutritional strategies are needed if the epidemic is to be overcome. 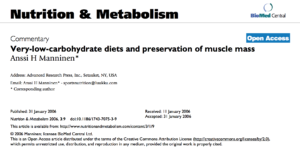 A promising nutritional approach suggested by this thematic review is carbohydrate restriction. 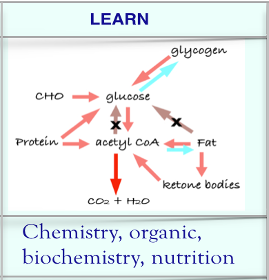 Recent studies show that, under conditions of carbohydrate restriction, fuel sources shift from glucose and fatty acids to fatty acids and ketones, and that ad libitum–fed carbohydrate-restricted diets lead to appetite reduction, weight loss, and improvement in surrogate markers of cardiovascular disease. Am J Clin Nutr 2007;86:276–84.